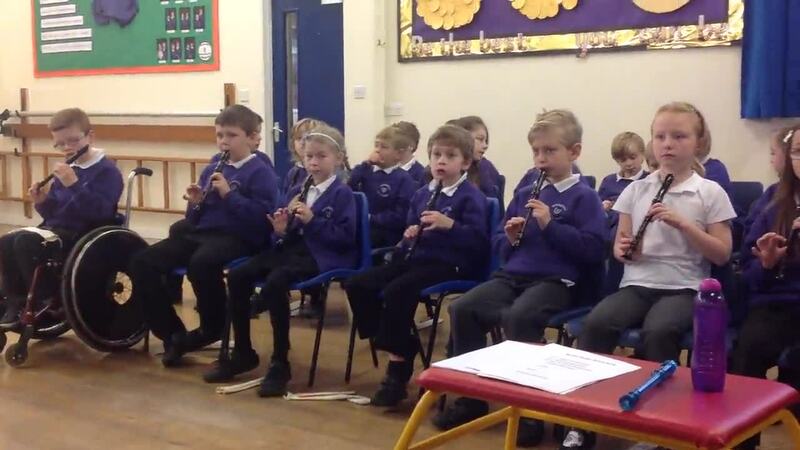 Year 3 have had the opportunity spend 10 weeks learning to play the recorder resulting in a concert for their parents. 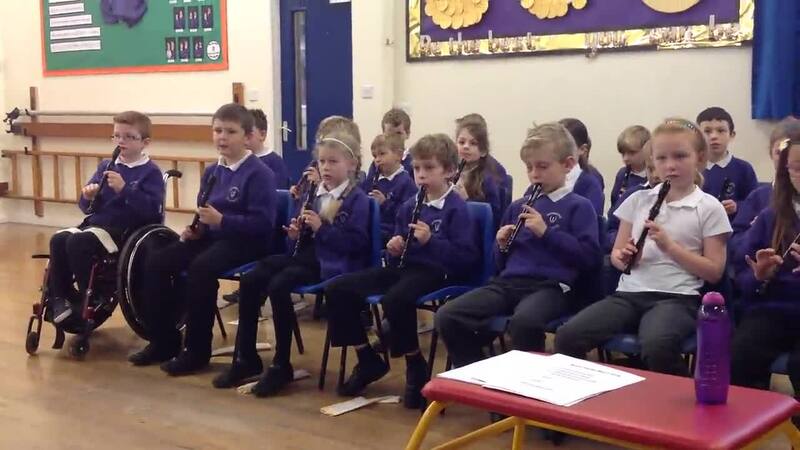 They learned various aspects of music including pitch, dynamics and rhythm and also how to read notation. Mrs Griffiths from NMPAT was hugely impressed by the dedication and went away feeling extremely proud of our achievements in such a short time.